Have you considered a career in the general maintenance and repair sector, but you're just not sure how to get your start? 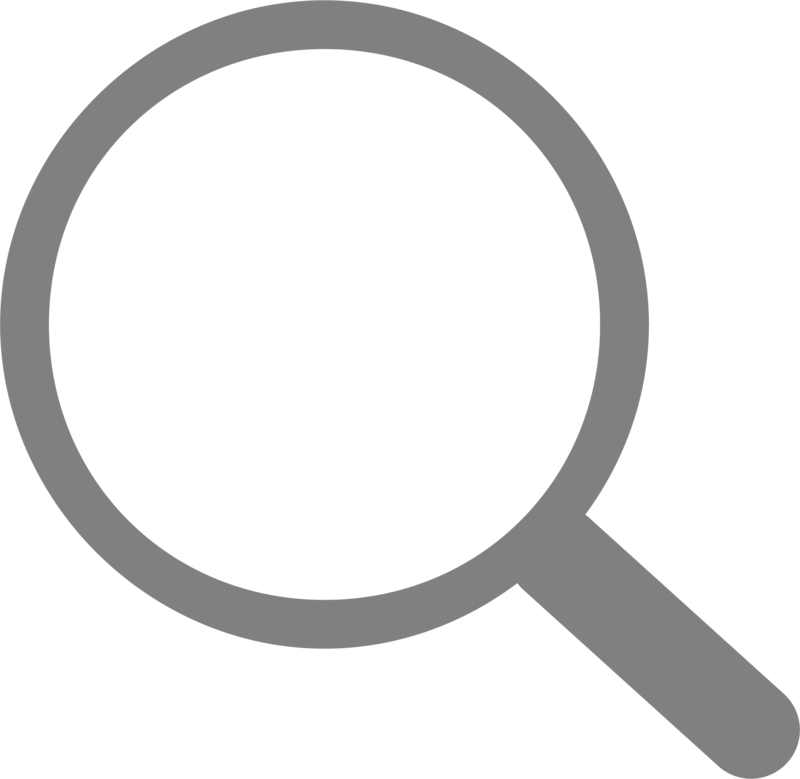 We are here to help guide you to a successful career as a General Maintenance and Repair Worker. Businesses of all kinds are constantly seeking Maintenance Technicians to perform various tasks including repair and maintenance of mechanical equipment, buildings, and machines. So much so, the U.S. Bureau of Labor Statistics (BLS) projected that the job outlook for general maintenance and repair workers will increase by 7% between 2016 and 2026. Learn more about how to start on your way to a successful career in the maintenance and repair sector. 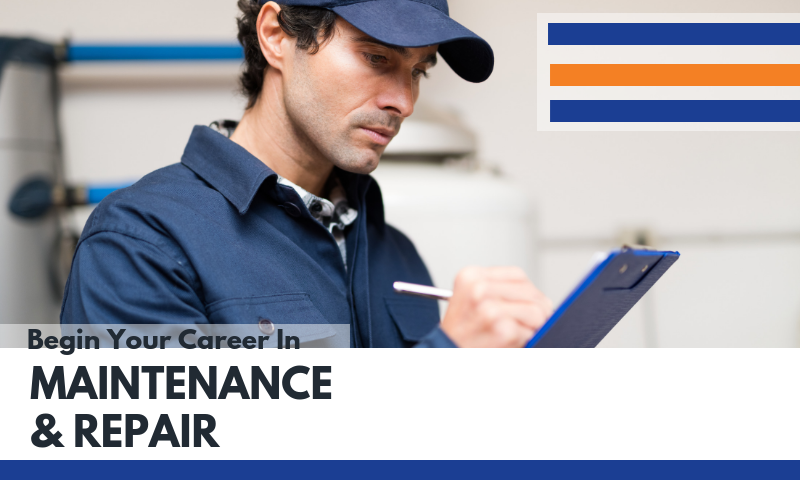 Whether you are a seasoned maintenance professional or a newcomer to the industry looking to make an impact, there is a maintenance and repair job opportunity waiting for you. Here's what you need to know if you are looking for a maintenance job in the United States. Maintenance Technicians are often responsible for carrying out a multitude of tasks in a single day both in indoor and outdoor locations. General Maintenance and Repair Workers complete tasks involving heating and cooling systems, plumbing, electrical, flooring, painting and more. To qualify as a Maintenance Technician, most employers expect you to meet most the following requirements. If you meet these qualifications you can expect to earn about $32K-$42K annually. 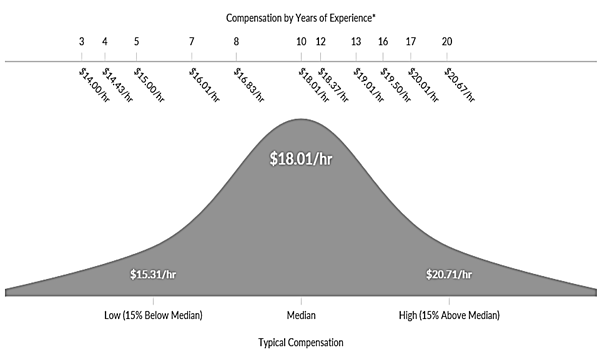 While there are always outliers on the pay scale, the median wage for a Maintenance Technician is roughly $18.01/ hr. If you have ever considered a career in the maintenance and repair sector, now is the time to apply! There have been over 468,750 unique job postings for Maintenance Technicians across the US in 2018. Most states, in 2017, had a high number of maintenance and repair workers employed. This number will only continue to increase as jobs in this sector are expected to grow by 7% by 2026. If you are a safety-minded, hard worker you will do very well in this sector. 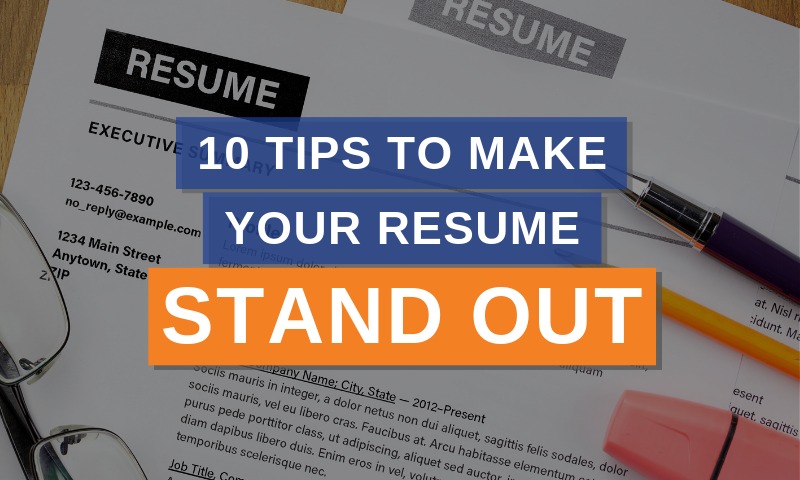 Here's a few job opportunities that can help you get started. Click the icon to apply. 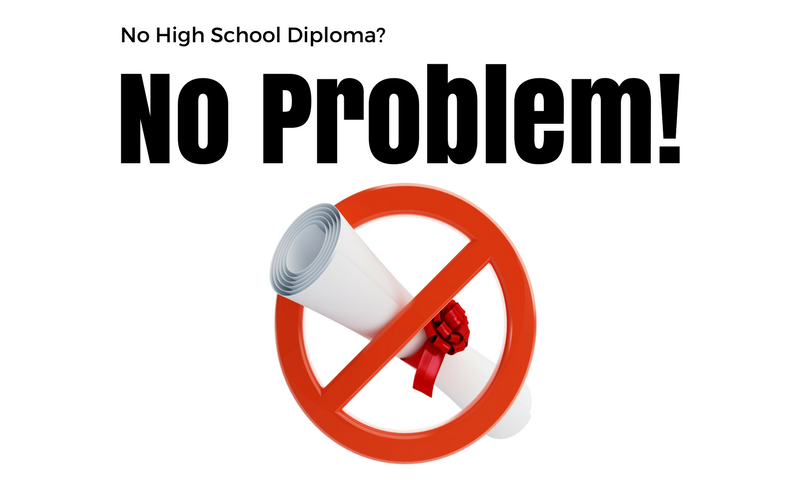 Check out these 7 jobs that you can secure right now without a high school diploma or GED with MAU Workforce Solutions! 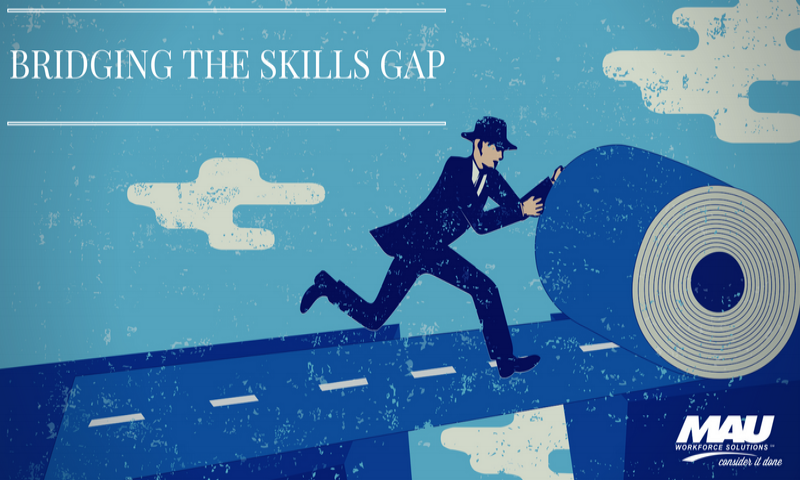 The "middle-skill" job gap has been exposed. Find out how you can help bridge the skills gap with MAU Workforce Solutions.